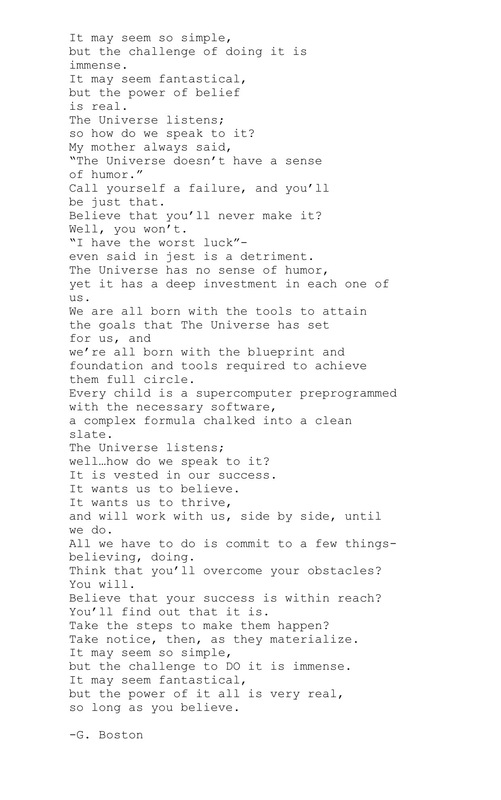 Poems from the Vault – The Universe. | musings at random. Poems from the Vault – The Universe. Wooow!! A real life eye opener. Good stuff, G.
Thanks for thinking so, and thanks for reading!